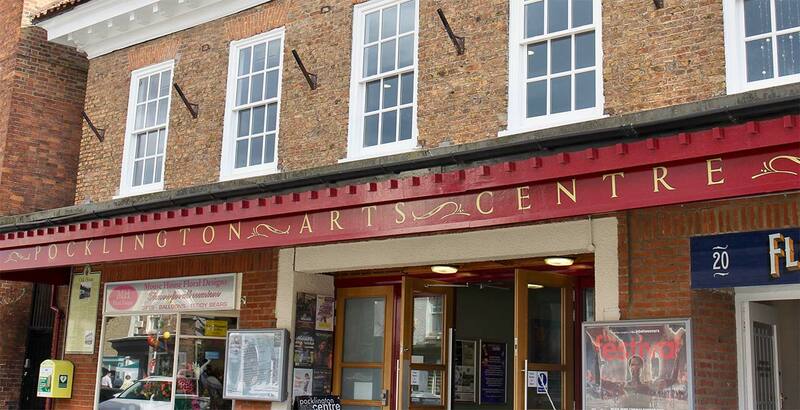 Pocklington Arts Centre (PAC) was set up in February 2000 following an intensive period of fundraising to support the funds provided by Pocklington Town Council to purchase and refurbish the former Ritz cinema. Sunday, 30th April 2000 was the day when the venue was opened officially, and, since February of that year tens of thousands of people have enjoyed the facilities and services it provides. 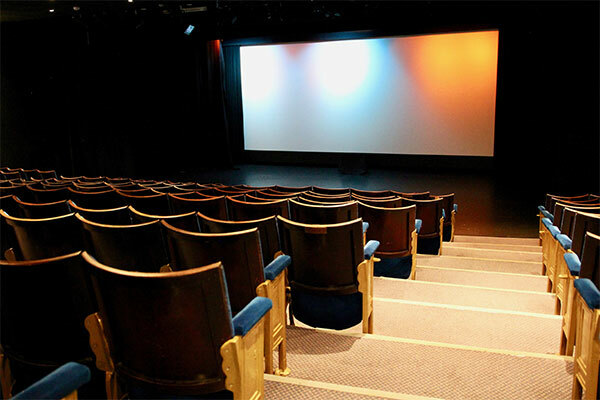 The Arts Centre offers a diverse and varied programme of events including Film, Live Broadcasts, Music, Theatre, Comedy, Dance, Lectures, Workshops and Exhibitions. It also provides conference facilities and hire opportunities for business and is used regularly by local charities and community groups. The objective of Pocklington Arts Centre is to break-even, as a not-for-profit organisation, and indeed operates independently of Pocklington Town Council. In April 2018 PAC became one of Arts Council England's National Portfolio Organisations; this was awarded in recognition of the venue's past achievements and to secure it's long-term sustainability. 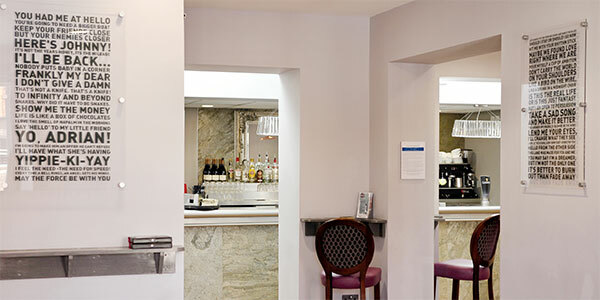 The local community is heavily involved within the organistion, principally through the Friends of Pocklington Arts Centre (a registered charity) and the venue's volunteer Management Team, who support the Director and her staff in the operation of the venue. PAC is located in the East Riding of Yorkshire, just 10 miles east of the Roman and Viking city of York. On the A1079 (either from York to Hull, or Hull to York, there are three sign posts for PAC, any will do - they all bring you to the centre of Pocklington where the Arts Centre is situated.